Don't miss out on this deal for the summer! 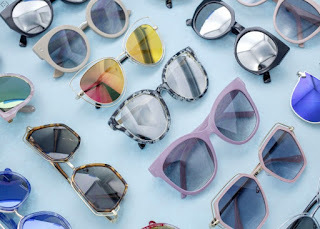 Right at Cents of Style you can snag 2 Pairs of Sunglasses for just $16 when you use code 2FOR16 at checkout! That's just $8 a pair!